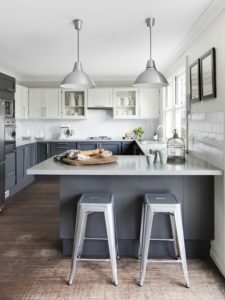 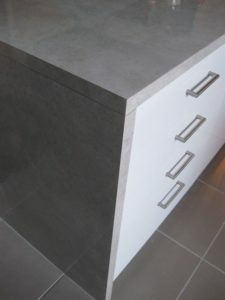 A square edge benchtop provides clean, stylish lines. 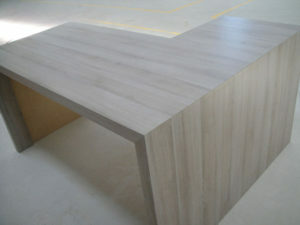 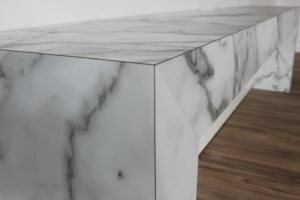 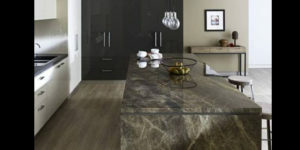 Square edge benchtops work well in a host of applications. 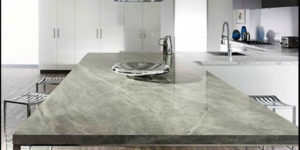 You can even choose a matching or contrasting edge. 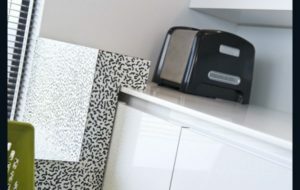 For example, a brushed aluminum edge or contrasting acrylic edge available in a wide variety of colours.